The project, which is credited with launching the branded entertainment genre, will return to screens next month, 15 years after the original series launched. 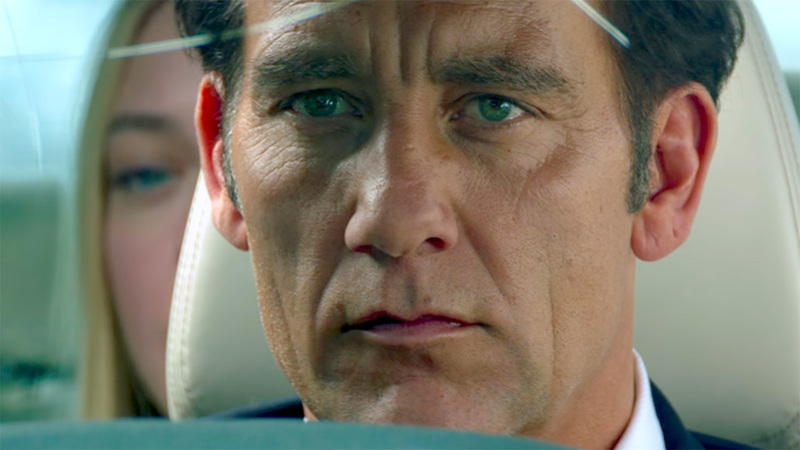 The new short film, “The Escape”, which launches next month, stars Clive Owen, who reprises his role as The Driver. The film is directed by Academy Award-nominated director Neill Blomkamp (Elysium & District 9) and also stars Dakota Fanning, Vera Farmiga and Jon Bernthal. BMW brought back the projects original team with Bruce Bildsten as Creative Director, Brian Di Lorenzo as Executive Producer and David Carter as creative consultant. Carter and Blomkamp also co-wrote the film. 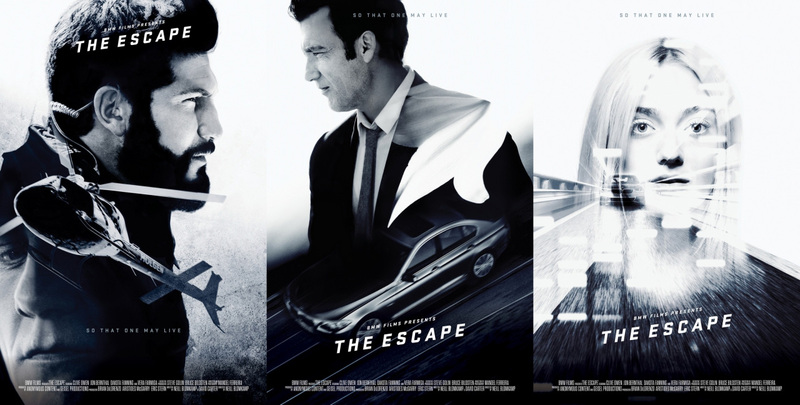 As the father of branded entertainment, BMW is back to once again to show the industry how it is done. BMW said the film was presented as “a homage to the 15th anniversary of the original BMW Films series”. After the early success of the films, BMW launched the third film in the series at the Cannes Film Festival in 2001 to rave reviews. 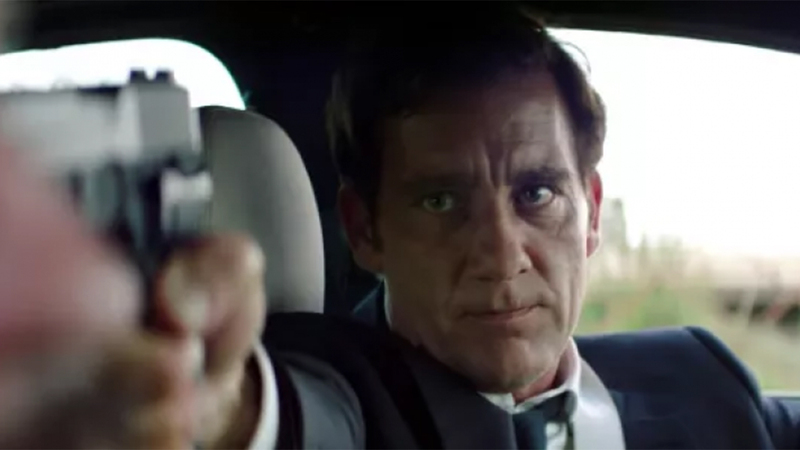 The films featured Clive Owen as a mysterious driver alongside a host of stars, such as Gary Oldman, Stellan Skarsgård, Forest Whitaker, Mickey Rourke, James Brown, Don Cheadle, Madonna, Adriana Lima, Danny Trejo, Kathryn Morris, Marilyn Manson and Ray Liotta. They were directed by Hollywood’s best and brightest talent including Academy Award winners Alejandro G. Iñárritu and Ang Lee; Joe Carnahan, Wong Kar-wai, Guy Ritchie, John Woo, John Frankenheimer and Tony Scott. The strategy here is very, very simple as the father of branded entertainment, BMW is back to once again show everyone how it is done. It is clear from the trailer that the budget is bigger, the effects are bigger, the talent attached to the project is bigger, and no doubt the stakes are bigger than ever. The series inspired Cannes International Advertising Festival to create the Titanium Lion in 2003 so it could award it to BMW Films. The project picked up awards and plaudits around the globe including, being inducted into the Clios Hall of Fame in 2009 and being named “The Best of the Digital Decade” by The One Show in 2011. In a sign of the arts and entertainment element of the project, the series was inducted into the permanent collection of New York’s Museum of Modern Art (MOMA) in 2003. Revisiting something so well known, so loved and so revered is a brave move. Clearly, BMW has a lot to lose if this project proves to be a fizzer. And, the challenge of bettering something that has stood the test of time so well is also intimidating. This a brave move by BMW and one I hope pays off. 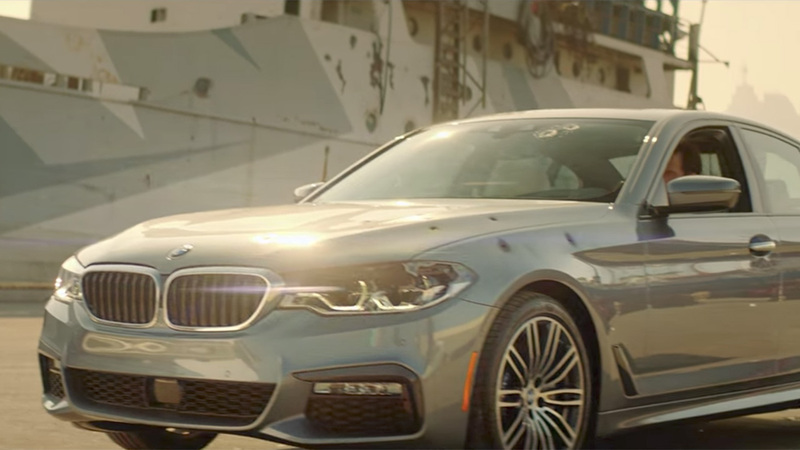 BMW has once again knocked it out of the park with an explosive and entertaining piece of film. The action is pumping, the storyline intriguing, and the car looks great without ever seeming overt. And he is. The film is superb and has attracted more 1.5 million views on YouTube in the three days since launch, proving there is still a lot of life in this platform.